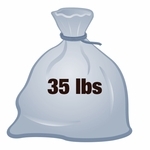 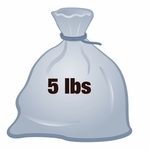 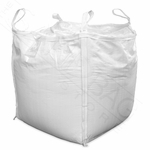 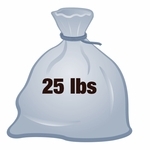 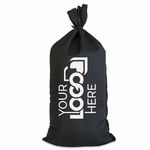 Home > Sports & Recreation > Anchor Bags > Anchor Sandbags™ Green 100 pk. 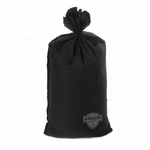 Anchor Sandbags™ Green 100 pk. 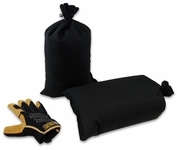 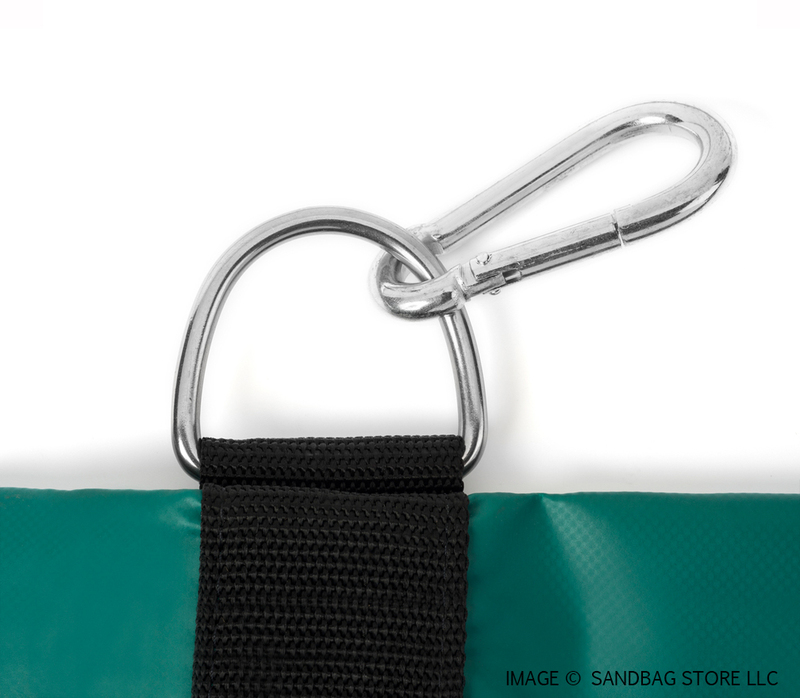 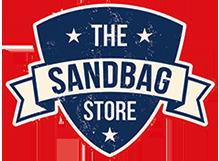 Anchor Sandbags™ are the perfect tool for securing outdoor equipment from dangerous winds. 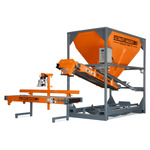 Each bag holds up to 70 lbs of sand or gravel. 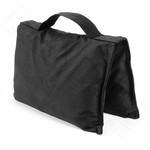 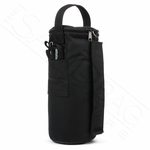 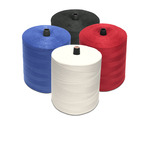 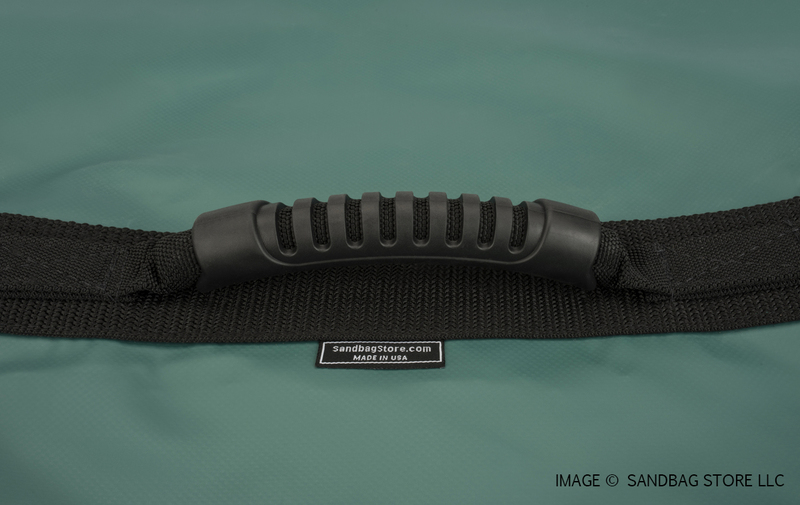 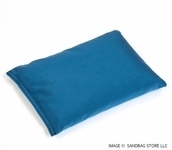 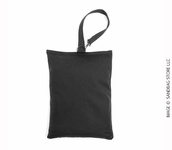 Comfort grip molded rubber handles are sewn into the sandbag to permit easy handling. 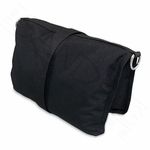 Built-in Velcro closure for easy re-filling as required. Stainless steel D-rings do not rust and are rated to hold over 1,000 lbs. 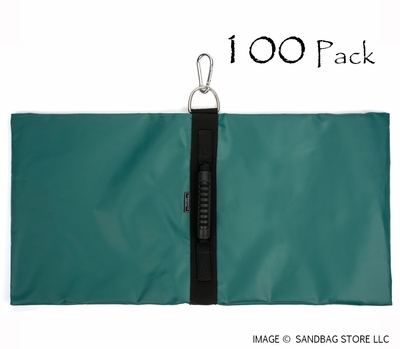 Anchor Sandbagsâ"¢ Green 100 pk.